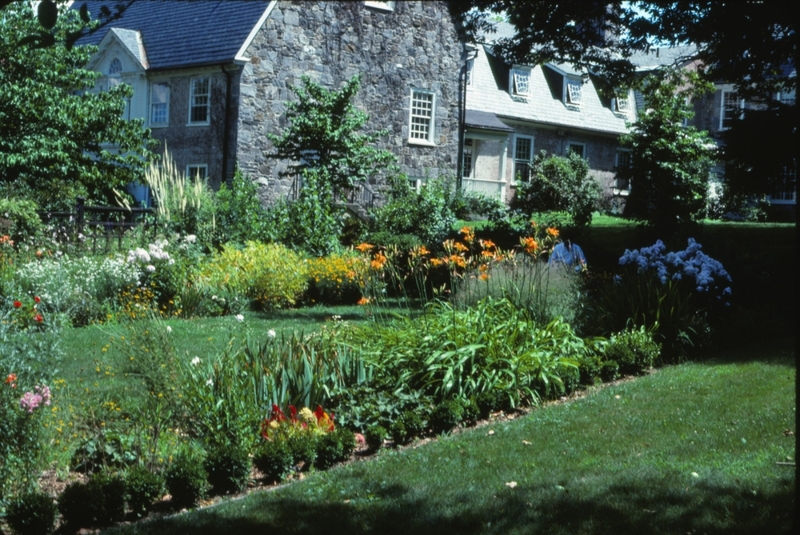 Located east of the history 1700s Strong House Museum and behind the 1927 Jones Public Library, this garden is a flowering oasis in the very heart of Amherst. 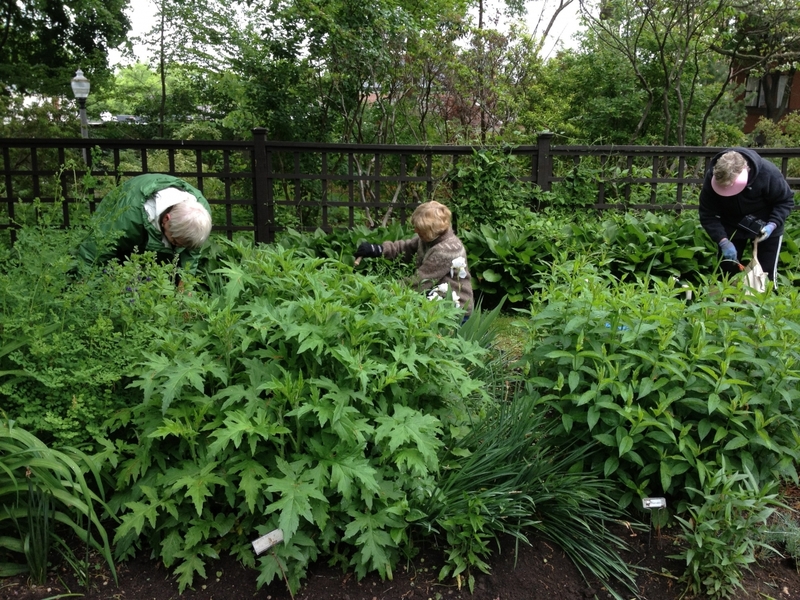 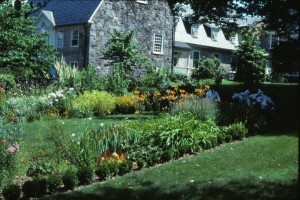 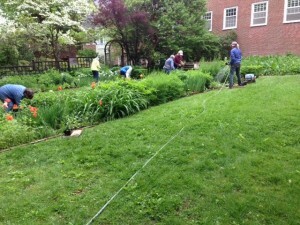 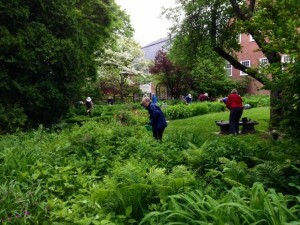 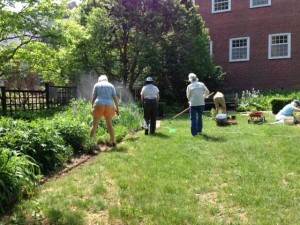 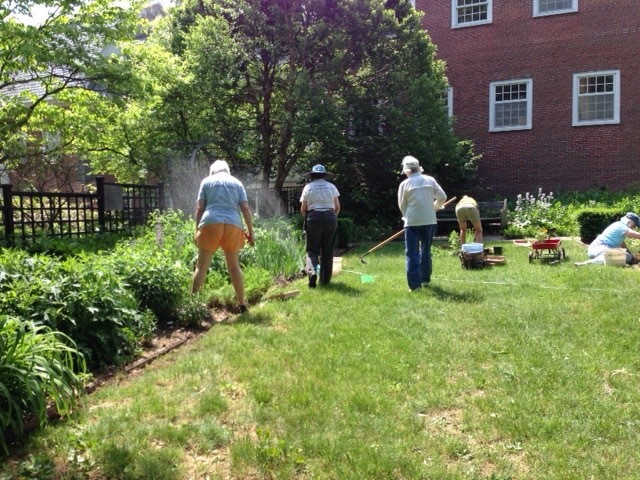 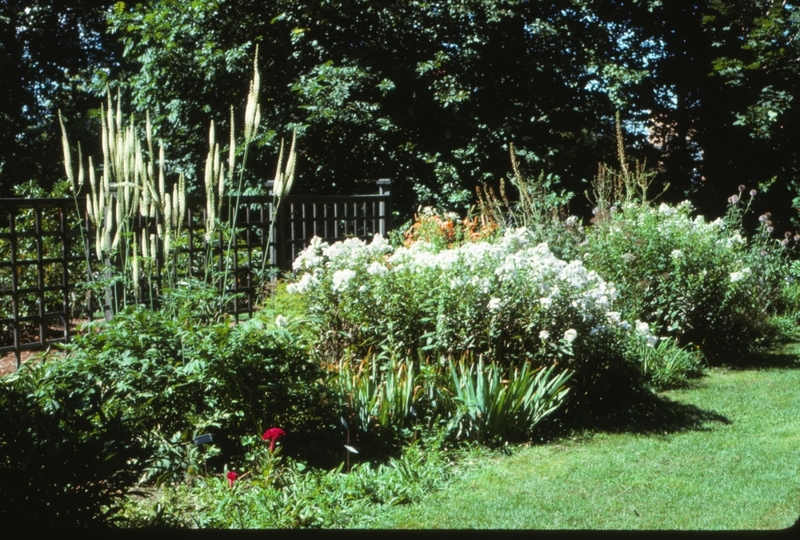 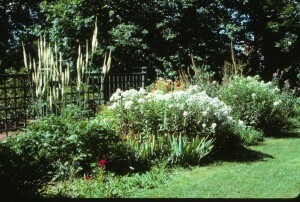 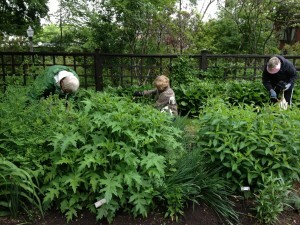 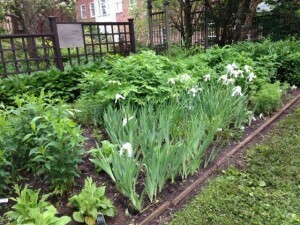 The Garden Club of Amherst plants and maintains this delightful space for everyone to enjoy. 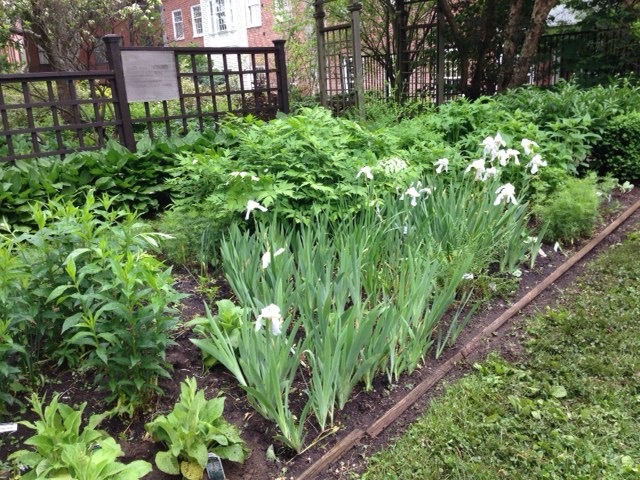 Visitors may become acquainted with authentic colonial plant material and 1700s garden design, get ideas for their own historic house garden, or think aobut which plant names have been in New England for three centuries. 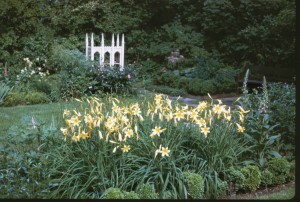 A brochure is available here or at the Museum.